Hey Friends! Welcome to the last day of our 12 Days of Giveaway! Wow! I can't believe today is Day 12! I really do hope you all have enjoyed the giveaway, because I had a great time! Congratulations to our Day 11 winner, Keisha Williams! Thank you all for entering each day, and a HUGE thank you to all the amazing companies that joined in to help me give back to you all! So lets do a quick recap! We've given away patterns, fabric, discount codes, kits, classes, a $50 gift card, and now.....*drum roll*......we're giving one winner a 6 MONTH FREE Membership to the Sew IT Academy!!! YAYYYY!! Let me just say that this is amazing!! 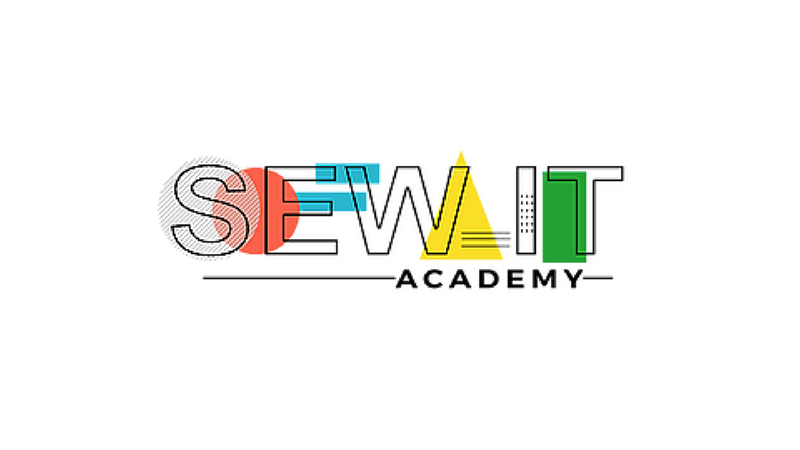 I am enrolled in the Sew It Academy and its awesome!! It doesn't matter if you've never sewn before or sew everyday like ME! 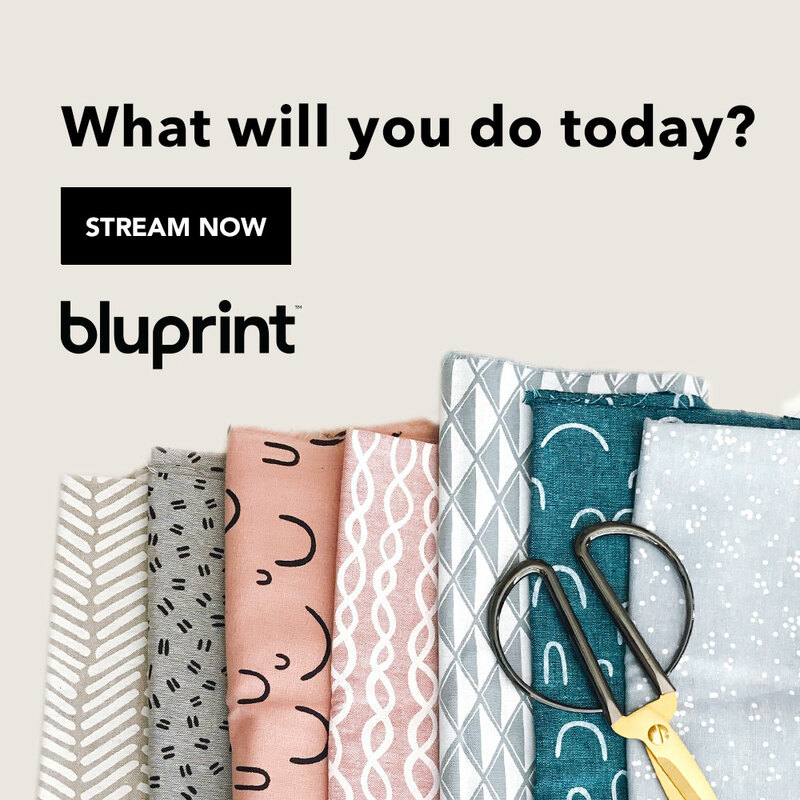 This online sewing school is for all levels of makers and FILLED with information that helps you progress month to month to grow your sewing skills! 2. Be sure to INCLUDE your FIRST & LAST NAME, and EMAIL address in the comment! I won't be able to pick you unless I have your name and email to contact you with details to receive your winnings! Day 12 Giveaway will run from now December 12, 2017 to December 13, 2017 6:00AM EST. The giveaway is open to U.S and Canada residents only. Winner will be announced and emailed with details to receive their winnings December 13! Thank you all again for making this an awesome giveaway! I appreciate you all for your love and support! Be sure to come back tomorrow to see who the winner of Day 12 is!